Description Fortress Certified, Navigation, Back Up Camera, Leather, BlueTooth, Panoramic Roof, Black w/Cloth Seat Trim w/Yes Essentials, 10-Way Power Front Passenger Seat, 8" Navigation System, Auto-Dimming Rear-View Mirror, Blind Spot Detection, Heated & Ventilated Front Seats, LED Overhead Front & Rear Reading Lamps, Panoramic Sunroof, Premium Package, Rear Camera Display, Rear Cross Traffic Alert, Rear Parking Assist System. CARFAX One-Owner. Certified. 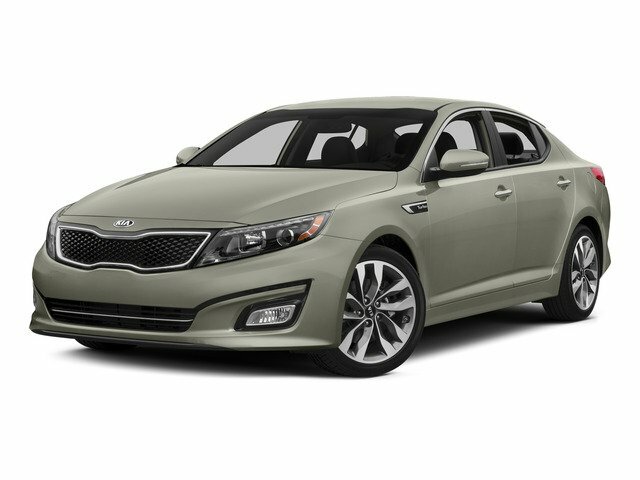 2016 Kia Optima EX White Odometer is 10192 miles below market average! Clean CARFAX.